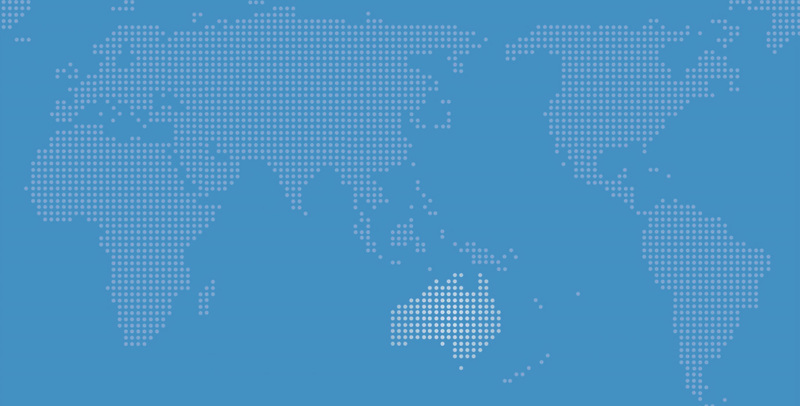 On 14 December, Australian Ambassador to the US Joe Hockey delivered an address to the Lowy Institute. On that historic day in Washington, as a self-described firebrand and Republican-turned- Democrat-turned-Republican, Mr Trump — the most unconventional presidential candidate ever — was sworn in to the Oval Office as the most powerful incoming President in living memory. Small towns across America have suffered big job losses because of the technology boom and climate change. In many cases there was no structural adjustment support when the only employer closed its factory. But the implied authority, even beyond the Oval Office, came about because of the fabric of his victory. For example more white women in America voted for Donald Trump (53%) than Hillary Clinton. And he won an overwhelming majority vote from the revered military families and communities that are the most highly respected cohort across American society. …the presidential campaign featured so many developments that had never occurred before, that words like “unique” and “unprecedented” seemed inadequate. 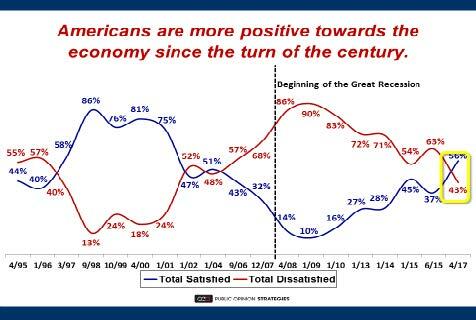 We’ve become almost numbed to surprise, or maybe we’re surprised that we’re no longer surprised. 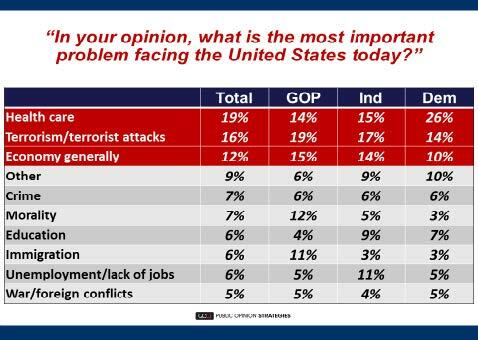 For Trump voters, the numbers were even higher. 96 per cent backed their decision last year and only 2 per cent wished to change it. 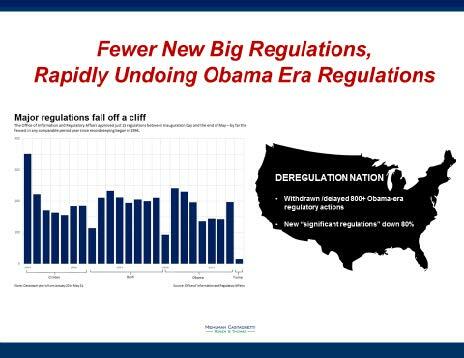 The slide also reveals that the introduction of new “significant regulations” has decreased 80% under President Trump. President Trump is in the process of remaking the federal judiciary. In the last twelve months, Trump has nominated 59 federal judges and had 14 confirmed. actually been able to shape the will of the people. Peace, commerce, and honest friendship with all nations, entangling alliances with none. In fact the US is responsible for more than one third of all global military spending and it spends almost three times more than second placed China. we believe Paris matters to Pittsburgh. The results of a recent poll support this belief. 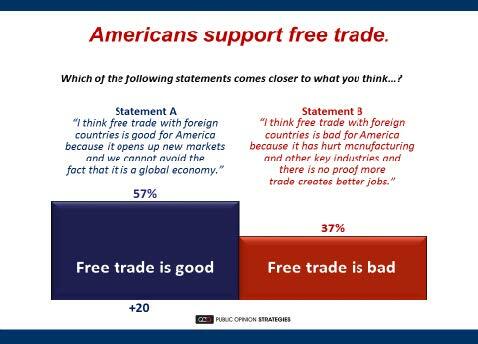 This poll found that nearly 60% of the Americans surveyed agreed that free trade with foreign countries was good for America6.